Vodkamom: Thanks Lucky Charms...if you hadn't sent me all the shamrocks I would never have stumbled upon some gold this morning. Thanks Lucky Charms...if you hadn't sent me all the shamrocks I would never have stumbled upon some gold this morning. 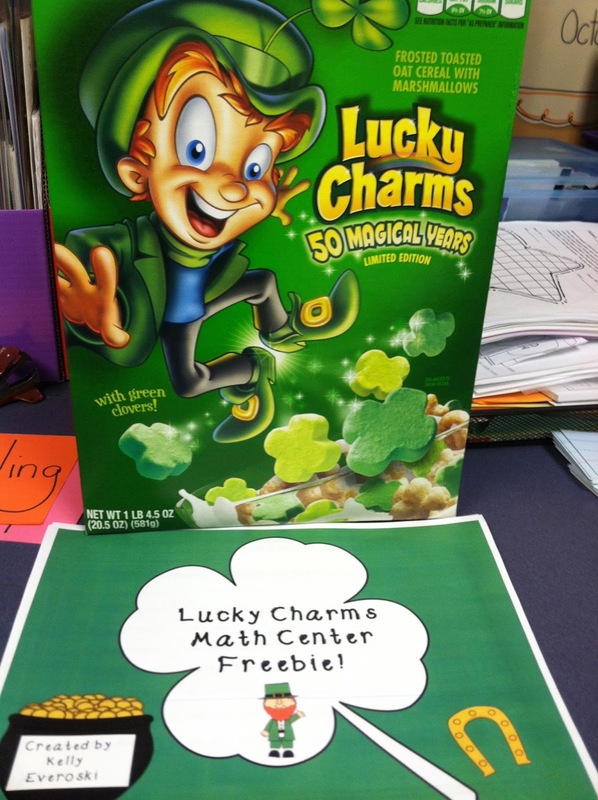 I planned some fun math and language arts activities for the day that all revolved around the great (FREE) cereal and the various marshmallow shapes sprinkled throughout the cereal. We were laughing as I opened to box so I could prepare their “mini” bags of cereal. I stared at the cereal. “Well, the shamrocks are adorable!” I said. And then looked more closely in the box. 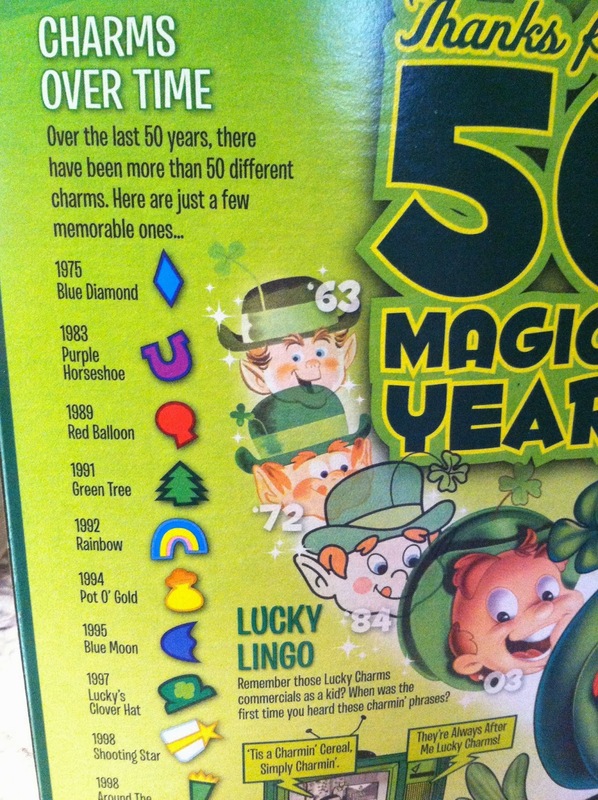 I saw huge bag of the cereal bits…and green shamrocks; tons and tons of shamrocks. I plunged my hand farther into the cereal, panicking for a moment. “Um, Houston, I think we have a problem.” I said to Mr. Perky. “I think we have a huge problem!” I rooted quickly and then stood up. “We can’t do any of the activities unless we have all the shapes!” I said in a controlled panic. I sat in my chair and looked at the clock. It was 8:02. The children arrived at 8:30. I looked at him. “Okay, the Giant is .9 miles away, and I’m wearing a dress and HEELS for the first time this year. 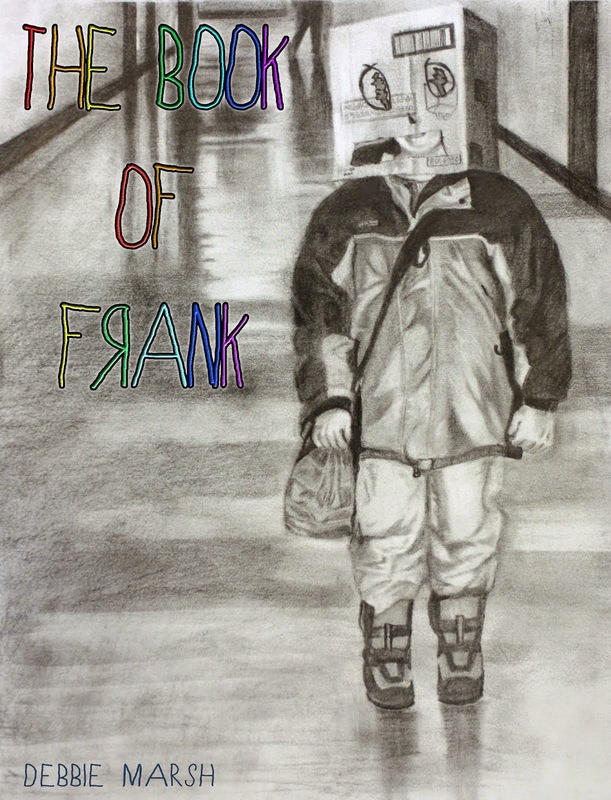 Can I make THERE and BACK before school starts?” He raised his eyebrows and shook his head. “We can wait,” he said with a smile, and walked over to his room to prepare for the day. A minute ticked by and I took a breath. It was 8:03. I ran to the coat closet, grabbed my coat and keys and flew down the hall to the parking lot. I drove like a crazy woman to the Giant, ran to the cereal aisle, grabbed the cereal and fast walked to the self-checkout. It was slow, and I was the only one there. “Yes!” I said, surprised. I didn’t recognize him, although I must say he was quite attractive. And with that and a smile he got into his car. I hopped into mine and raced back to school. I realized as I was driving that I was the lucky one, because that particular message was one that I needed so desperately to hear. It was a lucky day, indeed. Oh, and the time on the clock when I got back to my room? Wow impressed! And how lucky to get a boost like that from a fan.....now you having me wanting Lucky Charms...my favorite cereal! LOVE LUCKY CHARMS! YOU SHOULD LET THE CEREAL COMPANY KNOW. WHO KNOWS FREE LUCKY CHARMS OR GIVEAWAY!!! That story was magically delicious. are hallmarks of 20th-century manufacture. Everyone is a fan of yours Vodkamom! Of course, fans expect Hulk to appear in the 2011 rolex submariner replica 'Avengers' movie. Hurd concurs that that's the most likely place we'll see Hulk next. In that weird world of Marvel synergy, it's louis vuitton outlet unclear as to whether or not Hurd will be involved with that movie, even though she's attached to the hermes outlet film rights of the character. At this point Marvel has not discussed the prospect with her. Love it. 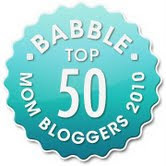 SO glad I decided to ignore the ever-growing mound of housework to do some catch-up-on-fave-blogs-work instead. That put a smile on my face. And I do so love the word 'boom'; such a satisfying sound to it! Though the charm and glamour of the replica Hermes handbags are irresistible, the sky-high prices will turn down most people. However, the reality is that you often see many ordinary people carrying those expensive designer handbags on the street. Don't be jealous, because most of them carrying a replica one rather than an authentic one. So you can also be stylish and fashionable with a replica handbag in high quality at an affordable price.To buy a replica Gucci handbag, the quality is often questioned by potential customers. High quality and affordable price are the two advantages of replica bags and it is not easy to pick one with both of them. So you need be very careful with the quality when you are going to buy one.eople often have such a misunderstanding that the more expensive the better quality. You should remember that the most suitable one may not cost the most. When the price range is reasonable, the style needs to replica Louis Vuitton be taken into consideration. The style of replica bags should be in line with your personality and taste.You can get a replica handbag through various ways, entity stores or online. If you choose to buy one online, it is not enough to judge the bag from the pictures posted online, you need to consult the dealer about details through e-mails. To be more prepared, you can search some useful articles about the experience of buying replica handbags online.